Our well-known and notable breeder Professor OG, who has spent over 25 years investigating and developing genetics, founded the seed bank Dinafem Seeds in 2005. 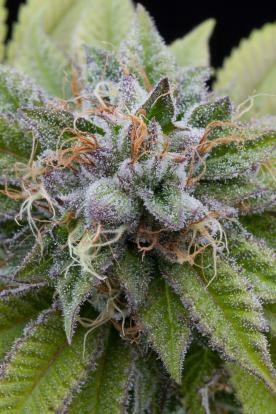 In that very moment, accompanied by a great instinct and passion, he decided to specialise in feminised seeds, because he saw all the benefits inherent in these seeds and wanted all cannabis lovers to enjoy the new and ground-breaking genetics he had created using quality selected elite clones. 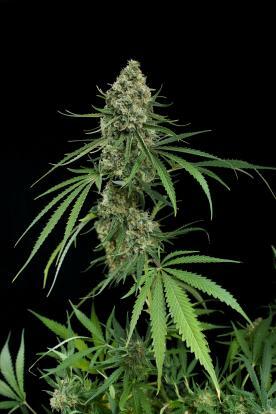 Growing feminised seeds is fun and easy, since there’s no need to carry out the rather complex male plant identification and removal process that is generally conducted when the flowering of regular strains kicks off. Our feminised seeds keep their parents’ dominating traits and have a homogeneous development that contributes to the crop’s stability. No wonder these requirements are essential for every grower because finding the aroma, the flavour and the effect expected is fundamental. 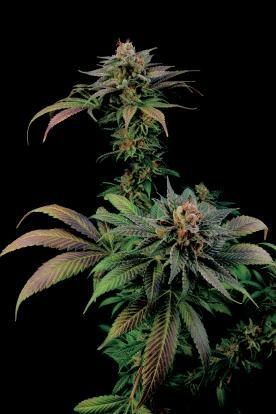 Their being genetically stable is an enormous advantage and, thanks to it, year after year, our customers express the satisfaction and confidence felt when buying our seeds. 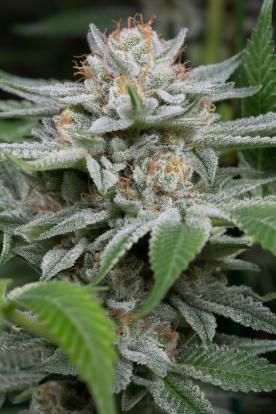 At Dinafem Seeds, we have such full confidence in our work and our seeds that we can guarantee the results. Should any of our seeds not germinate, you need to get in touch with our after-purchase service at pedidos@dinafem.org where you will be explained what steps to take to have it replaced.